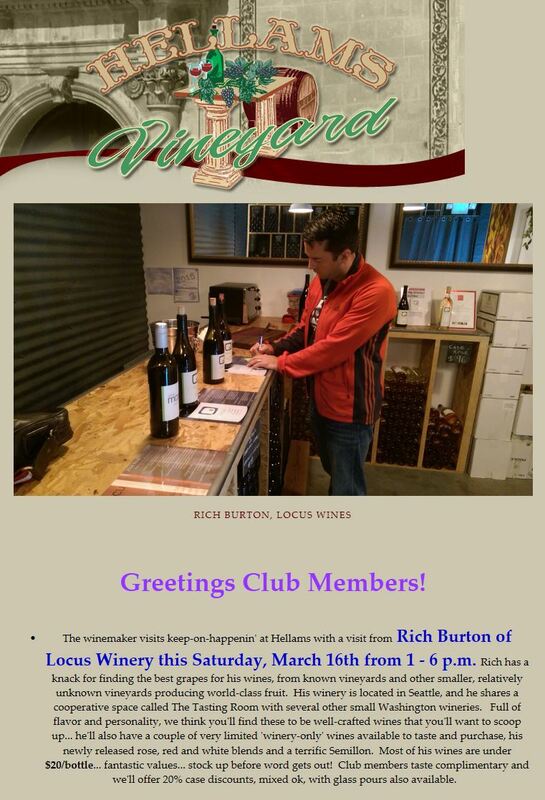 On Saturday, Locus Wines winemaker Rich Burton is pouring the line up at the Hellam’s Vineyard wine store from 1 to 6PM. The daffodils are out so maybe in between visiting the fields, you should stop by. More information on the Hellam’s Vineyard website. Hellams Vineyard, La Conner’s premium location for wine, spirits and beer since 2004, has included Locus Wines in its selection. They have quite a bit of the 2013 Locus Stonetree Vineyard Syrah up there now. 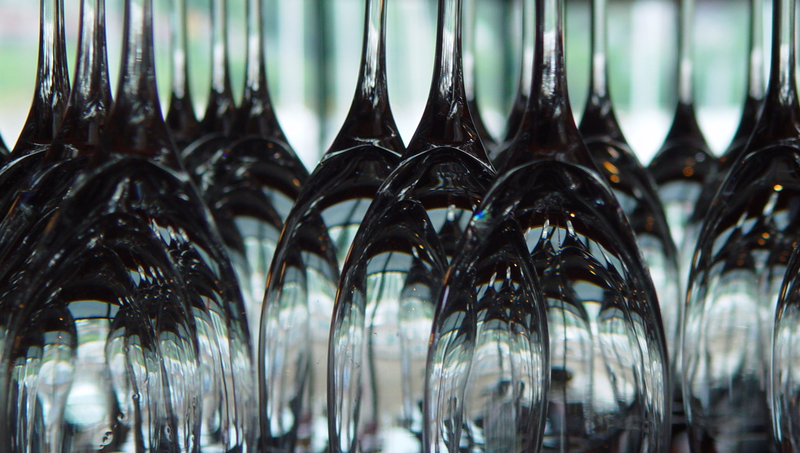 In addition to a great wine selection, they offer a great website with lots of cool pictures (of food and wine mostly. The kind we like). 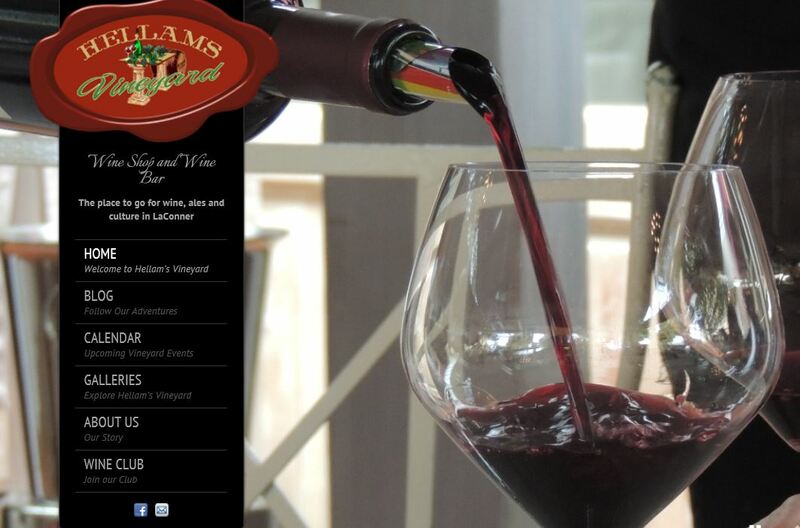 Hellams Vineyard is on North 1st St. in La Conner (109 North 1st St., Suite 101 in La Conner, WA 98257 to be more specific) and in addition to selling wine, they also have a wine club and frequent winemaker dinners.